Dubai has been attracting millions of foreign investor for over decades with luring economic structure, abundant opportunities and relatively high standard of living. 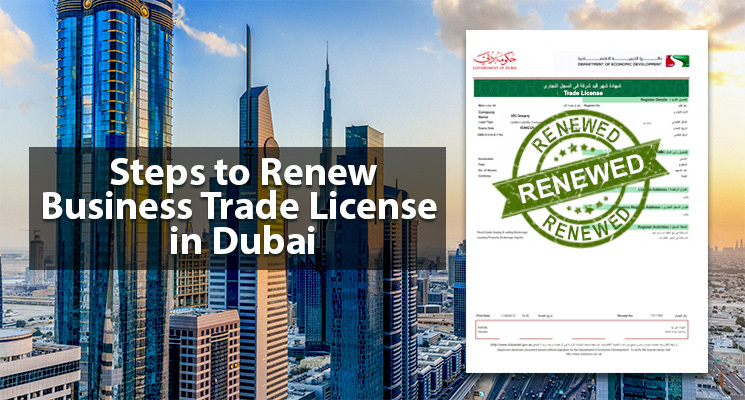 Considering to be one of the most liberal countries when compared to the other Gulf regions, foreign investors consider this region as a base to enter global market and take advantage of the pecuniary benefits the country has to offer – however like any other country Dubai has a set of immigration rules and visa requirements. 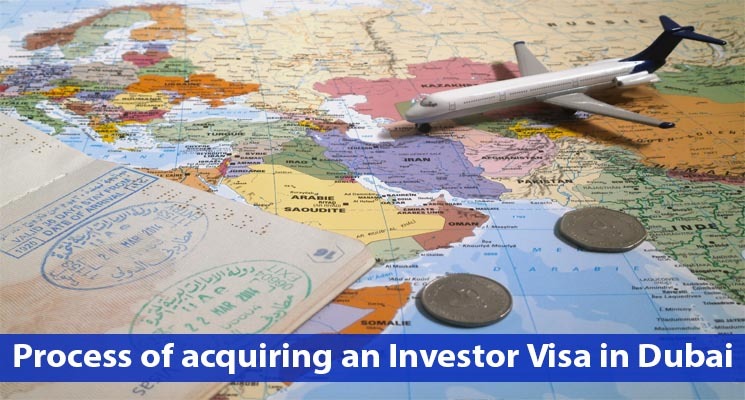 Investor Visa Dubai – every foreign investor or international entity is required to obtain an investor’s visa or a partner’s visa in Dubai in order to regulate. 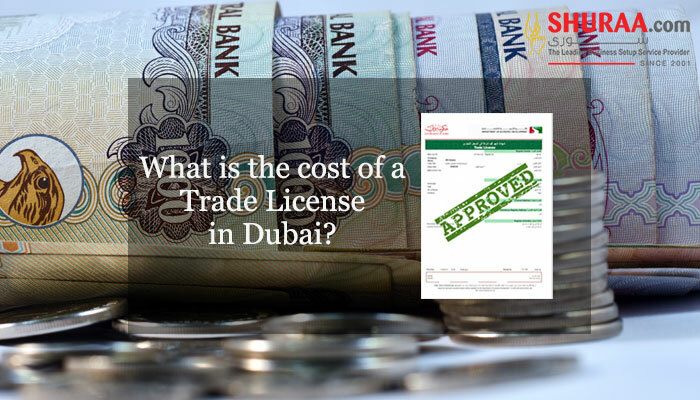 The process of acquiring an investor visa in Dubai can be a stressful course if the accurate knowledge and the right documents are not at hand. 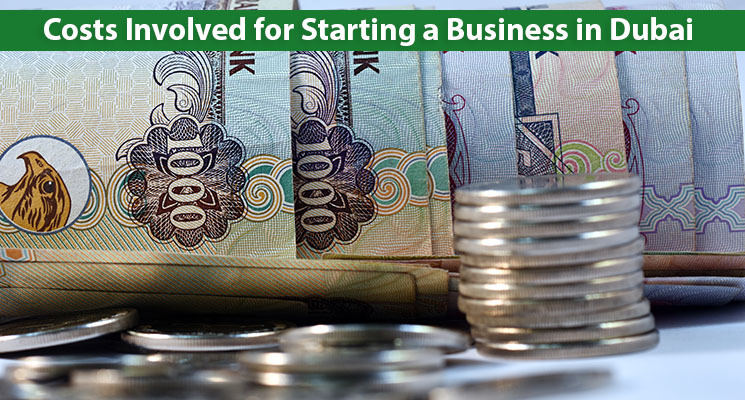 Investors Visa Application: Fill up the Dubai investor visa application with the required documents and the noted application cost. Get the Visa: A visa will be emailed and you can travel to UAE, in case the applicant is inside the country, apply for an amendment in the visa position with an extra cost on it. Medical: A normal medical procedure will be applied to process the further documentation. Visa Stamping: The final step of the process is to get the visa stamped on the passport. 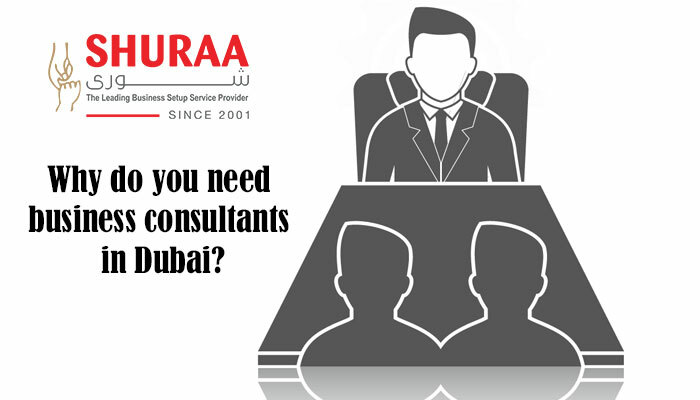 To know about Dubai Visa Requirements, Dubai investor visa, UAE employment visa or any other immigration process, speak to the Visa experts at Shuraa Business Setup. 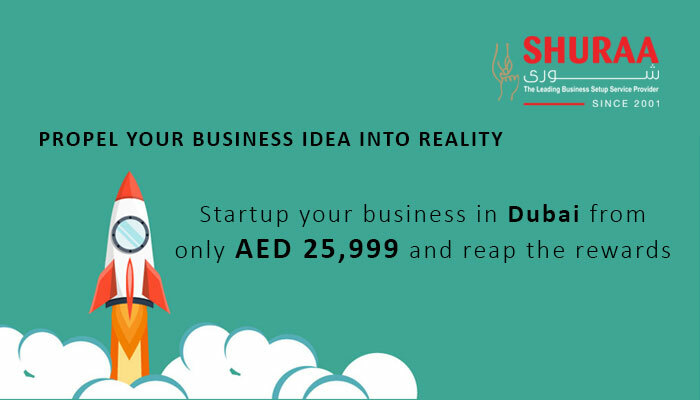 Shuraa Business Setup offers boundless solutions with regards to investment options and business setup in UAE.